Description: DB9 connectors are a great way to make a tight connection on your project or to plug into existing serial lines. Now you can make your own DB9 cables the easy way with these crimp-on ribbon cable connectors. These work great with our 10-wire ribbon cable, you just need to peel back the one unneeded wire. 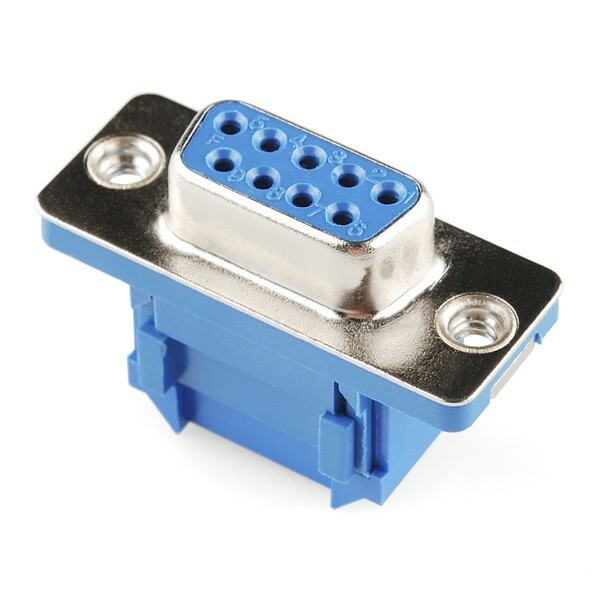 Matching male connectors are available and can be found in the related items below.